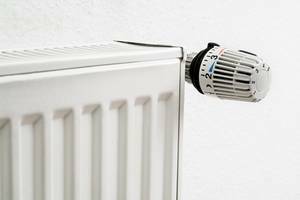 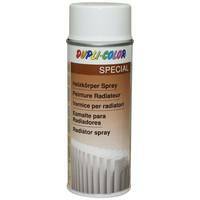 Radiator Lacquer, resistant to durable warmth, for renovating and repair of radiators, hot-water tanks, heating elements, warm water pipes etc. 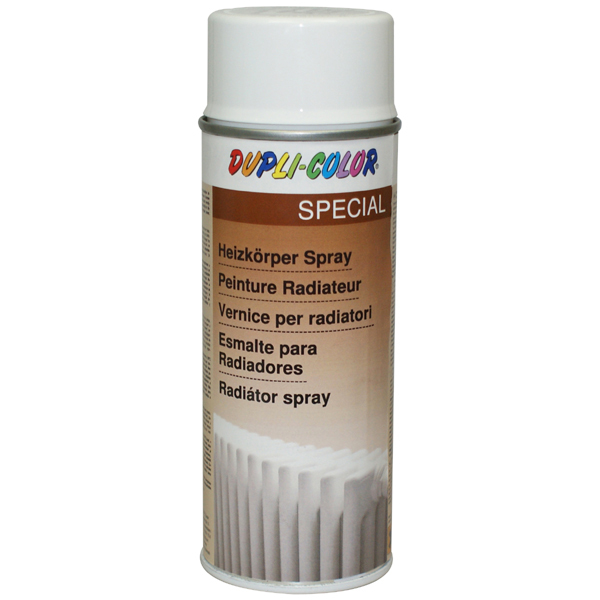 To improve adhesion and for longlasting durability of the painting, we recommend to prime the radiators with DUPLI-COLOR Metal Primer. 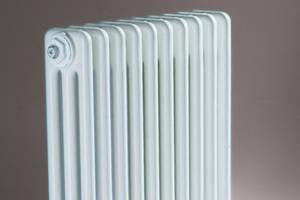 The surface has to be clean, dry and fat-free. Remove flakes of old painting, then sand and prime. During application take care about good ventilation (but without draft) and carefully cover surrounding area.